Free appetizer with purchase of 2 large pizzas. Breaded chicken with tomato sauce, and mozzarella. Served with your choice of pasta and a dinner roll. More than satisfied with Palermos. Had gotten something to eat there several years ago and everything was totally disgusting. I heard new management had taken over so we thought thru Grubhub we would try them. Wow what a pleasant surprise. Everything was great. The quality and taste of food drew us back four times in the past three weeks. The restaurant was clean. The workers extremely friendly. Palermos is our place for great food from now on. Once again.... the food is fabulous. I recommend always getting the tomato mozzarella salad over the carpese salad. Which just has too much lettuce and very little tomato and mozzarella. I order delivery 2 times a week. Tons of healthy options and quality is rarely seen anymore! I was very pleased with everything from the ease of ordering, to the awesome food and the friendliness of the driver. This was definitely a great experience. The food was hot and the order arrived earlier than the predicted time table. I will be ordering from here again! 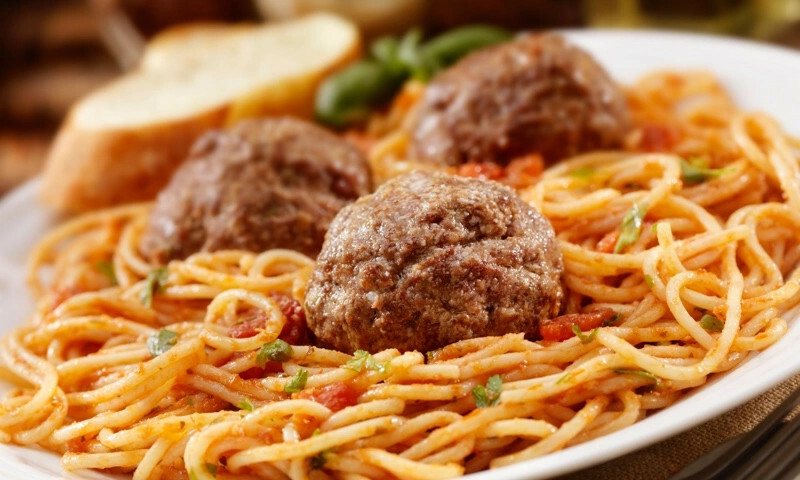 There are no other grub hbb delivery restaurants in our area; thankfully, we have Palermo's! Their variety is their strength, and yet they manage to do so many things well. Subs, calzones, stromboli, pizza, pasta dishes, and desserts have all been fantastic! The fried ravioli were amazing! Truly the best Ive ever had! Theres certain things that I dont enjoy from Palermos but theres a lot of things that when they make it, its simply gold. These being one of them! Driver was fast and super friendly! The chicken piccata was amazing. Had great flavor and generous portion with endless capers! The soup was pretty bomb too! Would order from here again and again! Thanks for the deliciousness! Whether you're craving a quick bite or looking to treat yourself to a delicious meal, you can now order your Palermo Italian Grill favorites for takeout or delivery.